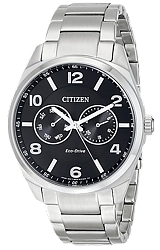 Clean good looks, classic design and slim dress styling are the hallmarks of the Citizen Eco-Drive Men's Dress Watch Collection. 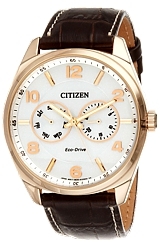 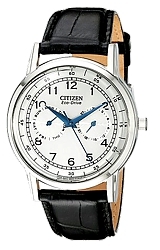 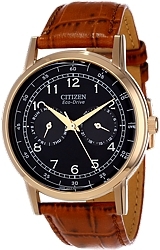 These watches are accurate, dependable, water resistant and have Citizen's great Eco-Drive Technology. 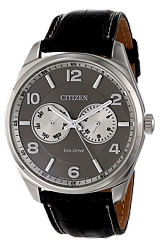 You never need to replace a battery because these watches arepowered by light.